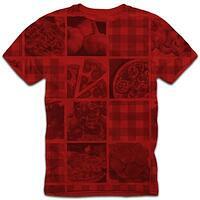 In the printing industry, certain trends come and go, and lately, all over shirt printing is hot. The all over print, or AOP, is a very striking option that sets apart your promotional apparel from everything else out there. Custom all over print shirts are highly suited to adding flair with patterns like step and repeat, stripes, polka dots, and other simple patterns in super soft inks. However, this method has a vastly underutilized potential for dynamic placement and effect. How is All-Over Printing Different from Regular Screen Print? The all-over print (or AOP) is achieved by using screens that are much larger than those used by our regular machines. We actually use an entirely different press for these jobs. For one-color jobs we use a machine called the "One-Armed Bandit." Screens for this machine are 35 x 42 and can cover entire short sleeve t-shirt up to size 6XL.These jobs have a 175-piece minimum. For jobs with more than one color, we use a much larger machine. It is called the "Alpha 8" Screens for this print are 28 x 39 and can cover American Apparel type shirt completely up to the mans size medium. The jobs on this machine have a 300-piece minimum. This is because this press requires a lot more man power. 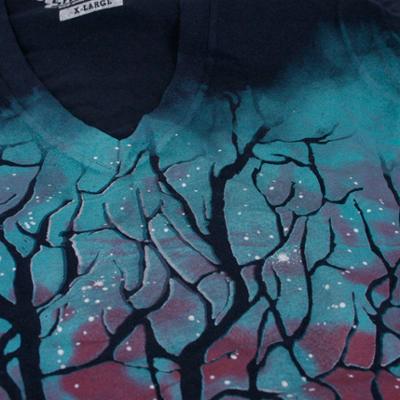 The nature of these printing methods can create unique imperfections in the print area, most likely around the neck, seams, and armpit area so we consider anything within 1/2" registration to be acceptable where full printing contact cannot be made. Creases in the garment can cause absence of print in areas as well. 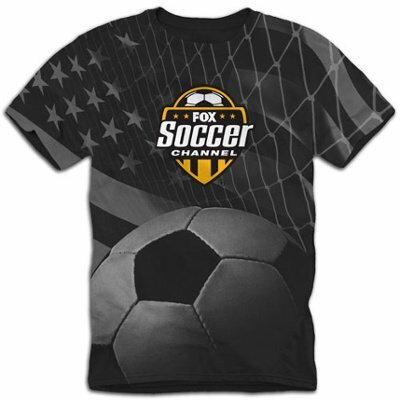 For this reason, we are unable to guarantee that designs on seams will print perfectly. Please scroll down to the Quality Guidelines to see examples and learn more about the quality guidelines. In order for the garment to lay perfectly flat, they are starched on the inside before they get printed. Shirts will retain a tack on the inside and should be washed before wearing. Due to the complexity of all-over prints there will be a minimum 2-week production time (this is after receipt of goods & art approval). There is also a 5% damage allowance on these orders. If you need a certain amount, please consider ordering extra to be safe! Maximum print area of 39”x28” or 28”x39” for more than 1 color designs. One color designs can go larger depending on the design. Maximum of 6 screens (colors) per design. Simulated process can create the illusion of more than 6 colors depending on the design. Can print over collars, sleeves, and sides. Can print off top and off bottom. There are a few different approaches we take to accomplishing an all-over print. These 3 standards have been set up to determine what will be the most cost effective route to obtaining the printed look closest to your art and mock up. Just as it sounds, this print can be executed in 1 screen. We have a specialized press that cranks out 1 color all-over prints all day long. This unique press makes it affordable to set up and print a one color all-over design for as few as 72 shirts! Up to 6 colors, this is done on our Alpha 8 press. This is our primary press for most all-over jobs, but please note that full all-over coverage may not be possible on sizes large and up. The minimum order is 300 pieces. For the most complex all-over prints or an affordable solution to small runs with all over elements, we utilize multiple imprint strategy to achieve the desired affect. In other words, we print part of the design as a regular AOP and add a standard print right on top! 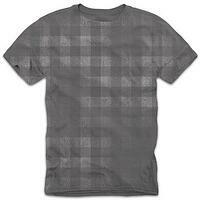 print plus a standard chest print. AOP plus a center chest print. 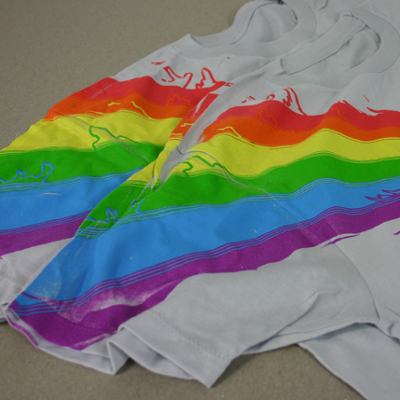 The main difference between printing standard sizes of designs and all-over printing is in the spray tack application and how the shirts are loaded onto a press. When screen printing a standard design, a light dusting of spray tack is applied to a pallet on press. The shirt is then opened, pulled over the pallet and smoothed flat. This keeps the shirt from lifting up between colors after ink has been applied. 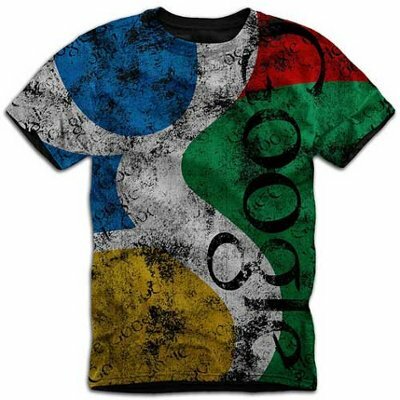 There is a tendency for the shirt to lift and cause registration problems between colors when printing all-over designs too. Shirts are laid flat on top of tables when we print all over, so the starch mixture is dusted inside the shirt using a separate machine. The shirts are placed on stiff cardboard sheets and smoothed. These cardboard sheets make it much more efficient to load the shirts on and off the over-sized pallets while keeping the shirts smooth and flat. There’s no doubt all-over printing is awesome. 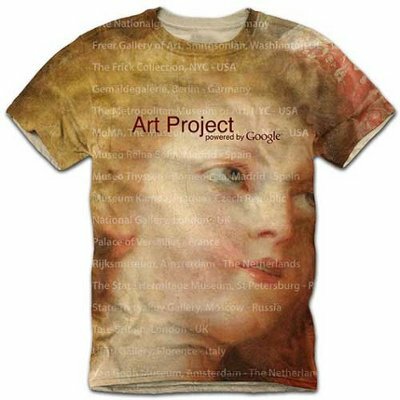 The ability to print anywhere on the shirt is really a liberating aspect for designers, consumers, and vendors alike. It is important to be aware how the quality of these prints differ from screen prints created with a standard press. 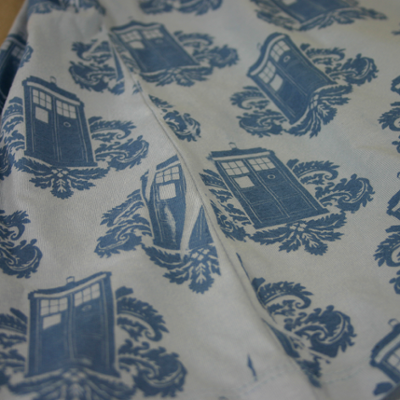 Printing over the collar and shoulder seams is really popular, especially with retail inspired designs. If you lay a shirt down flat, you’ll notice how it is not smooth and flat in these areas. For this reason, when the squeegee passes over collars and seams, the ink is not applied smoothly. In these areas, ink has a tendency to skip or pool. This is completely acceptable and expected. 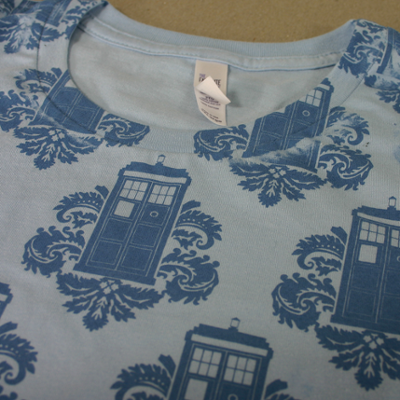 Since the coverage area on all-over prints is so great, we use soft-hand inks. Primarily, we use chino and fashion soft bases. 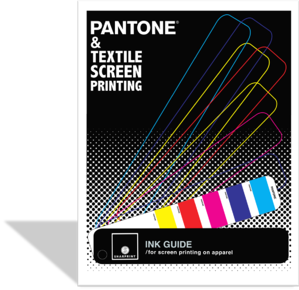 Water-based and/or discharge inks can be used but there are drawbacks to those inks and they do not work with all designs. The spoilage rate is greater than with standard screen printing. Expect a spoilage rate of 5%-8%. The process is so variable that many more shirts are considered “misprinted”. Of course, we return any defeats to the customer and they can do with them as they please. ink from printing smoothly over all shirts. disrupts the printing around the neck area. showing a lot in this image.